Mull Otter Group (MOG) is a fast growing association of enthusiasts whose aim is to create positive awareness regarding the conservation needs of otters on the Isle of Mull. With over 300 miles of suitable coastal habitat, the island supports one of the highest densities of Eurasian Otters in the United Kingdom (UK) and is probably one of the best places in Europe to see these much sought after, yet often elusive animals. Join in a Mull Otter Group beach clean, or other beach cleans taking place on Mull. Sign up to Mull Adopt-a-Beach and take care of your own stretch of coast. Click the Mull Adopt-a-Beach logo to find out more. 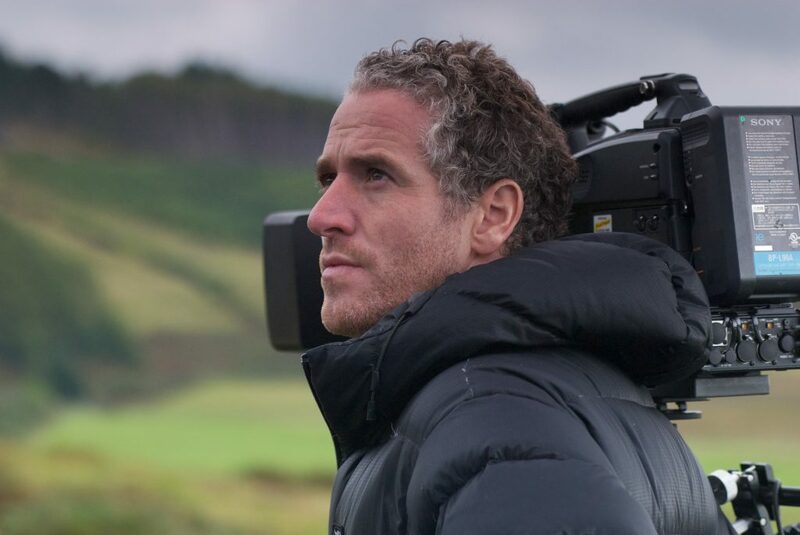 Mull Otter Group is proud to have Mull’s own internationally renowned wildlife photographer and filmmaker, Gordon Buchanan, as our patron.